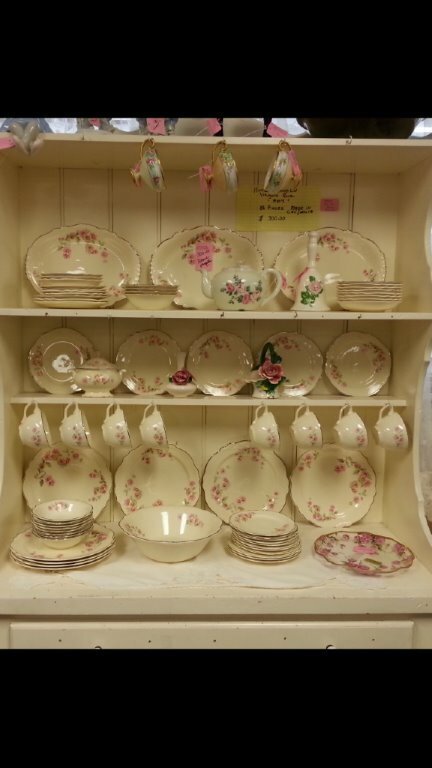 We have a section of our thrift shop devoted to Antiques and Collectibles. 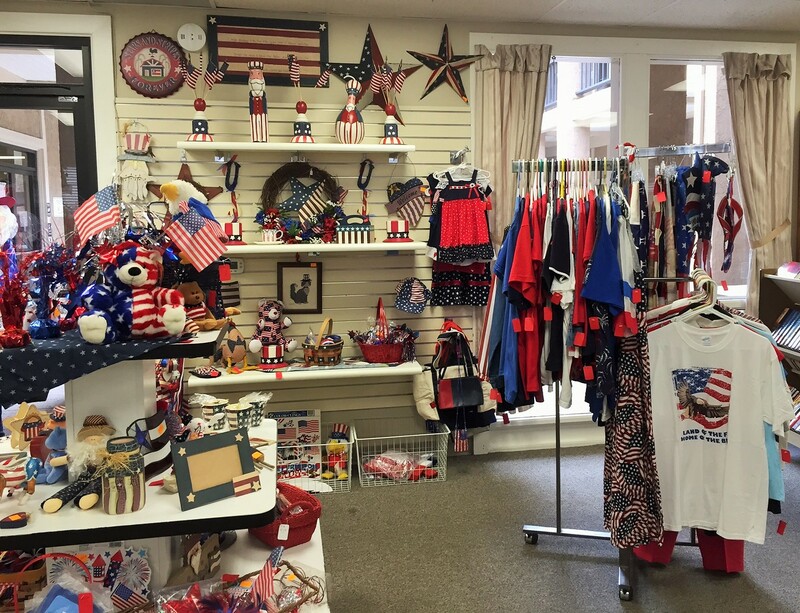 Our members are proud of our thrift shop and like to keep it an inviting place to come and shop. Our members love the holidays and always have lots of items on sale for whatever we’re celebrating! 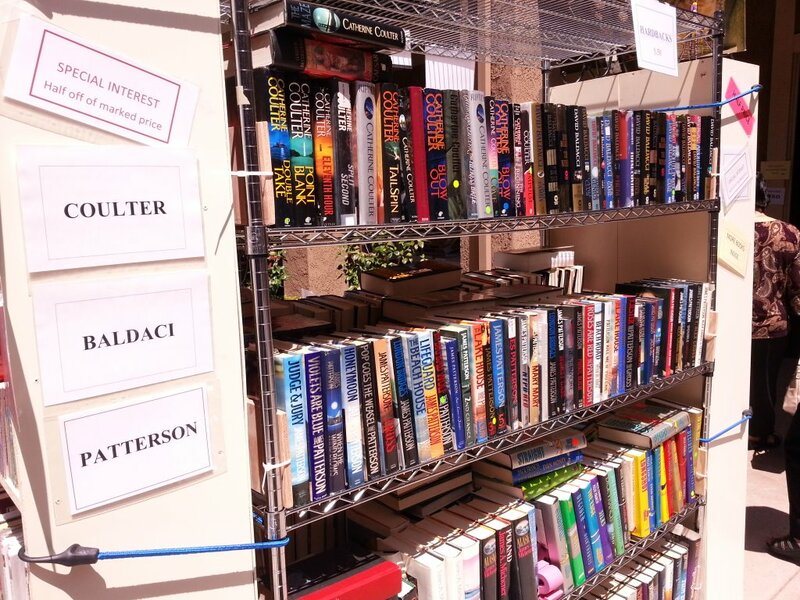 In addition to the many racks of clothing and shoes for adults and children, we sell both hardback and paperback books.